Our domain expertise has enabled us to come up with an excellent collection of Aluminum Bronze Products.This excellently performing range of the products are manufactured by our efficient work force followings the strict quality guidelines set by the industry. 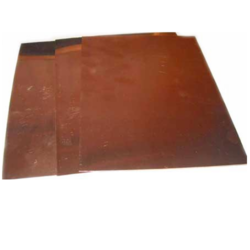 We are one of the leading suppliers of Aluminum Bronze Sheet. Being a client centric organization, we have been able to supply a wide range of Aluminum Bronze Forging Rod. We offer a wide range of non-ferrous casting such as aluminium casting, copper alloy casting, bronze casting. Some of the salient features of our aluminium bronze castings are durability, wear resistance and corrosion resistance. These are precisely engineered using best available technologies to ensure optimum quality and sturdiness. Our domain expertise has enabled us to come up with an excellent collection of Nickel Aluminum Bronze. This excellently performing range of the products is manufactured by our efficient workforce following the strict quality guidelines set by the industry. 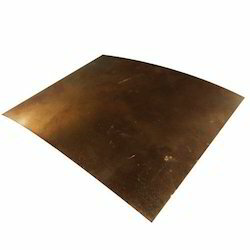 We have been able to supply a wide range of Aluminum Bronze Plates. We offer a wide range of non-ferrous casting such as aluminium casting, copper alloy casting, bronze casting. Some of the salient features of our aluminium bronze castings are durability, wear resistance and corrosion resistance. These are precisely engineered using best available technologies to ensure optimum quality and sturdiness. 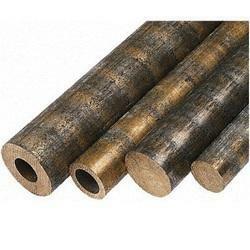 Our domain expertise has enabled us to come up with an excellent collection of Aluminum Bronze Rods. This excellently performing range of the products is manufactured by our efficient workforce following the strict quality guidelines set by the industry. 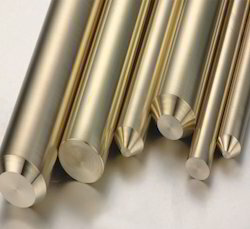 To ensure the flawlessness of this offered range of Nickel Aluminum Bronze, we are associated with the certified vendors to procure all the raw material used in the process. 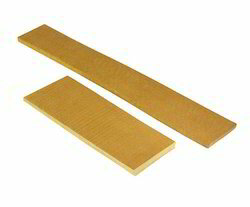 Our domain expertise has enabled us to come up with an excellent collection of Aluminum Bronze Strip. This excellently performing range of the products is manufactured by our efficient workforce following the strict quality guidelines set by the industry. 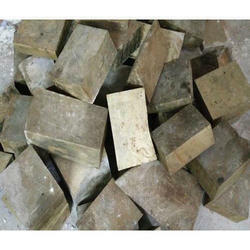 We are one of leading supplier of Ca104 Aluminum Bronze Ingots, which we can Provide as per shape & size & have ready stocks. 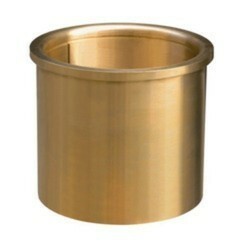 Bronze Alloy CA104 is an Aluminium Bronzes with high strength. Bronze Alloy CA104 also has excellent corrosion resistance, abrasion resistance and ability to withstand shock loading. CA 104 is a high strength material, combined with good resistance to oxidation and corrosion, especially in marine environments. Although other optional additions such as iron, nickel, manganese and silicon can be added for even greater corrosion resistance, strength and toughness properties. 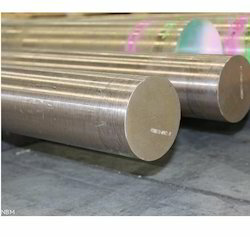 CA 104 is available in Sheet, Strip, Plate, Rod, Bar and Forgings. For all other stock availability contact Sales. 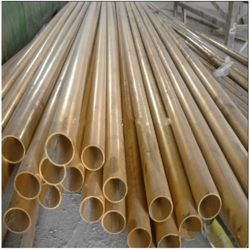 Aluminum Bronze Tube has acclaimed high demand for its significant features like dimensional accuracy, corrosion resistance, high tensile strength and longer service life. Looking for Aluminum Bronze Products ?